Tabacalera USA has appointed Luis Miguel Torres as the new head of Casa De Montecristo Inc., a subdivision of the company in charge of operating its branded retail stores and lounges. Torres, who has over 20 years of retail experience, previously served as retail director for Oettinger Davidoff AG, the parent company of Davidoff of Geneva USA. Torres succeeds Steve Lochan, who held the position from May 2017 to April 2018, when he left the company. 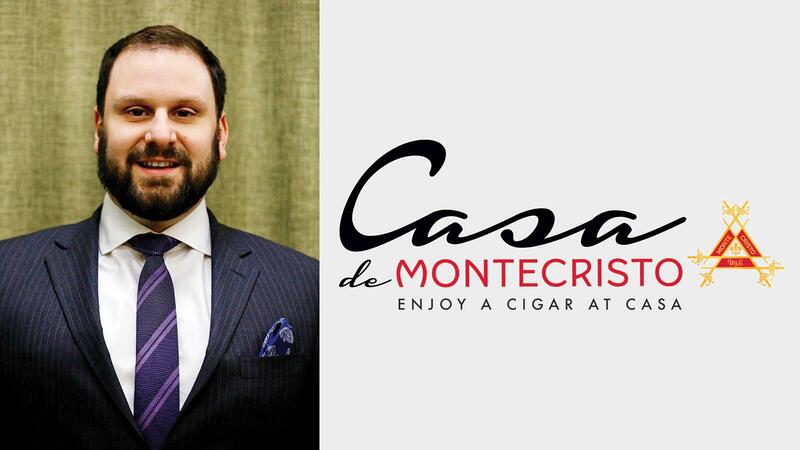 Casa De Montecristo operates 28 locations in 11 states (including Washington D.C.). In 2016, Tabacalera USA purchased Houston retail chain Serious Cigars, which also operates a substantial e-commerce website, www.seriouscigars.com. Tabacalera USA is the United States-based premium cigar division of U.K. global tobacco giant Imperial Brands PLC. In addition to the Casa de Montecristo subdivision, Tabacalera also oversees Altadis U.S.A., the manufacturer and distributor of non-Cuban premium cigar brands such as Montecristo, Romeo y Julieta, and H. Upmann.